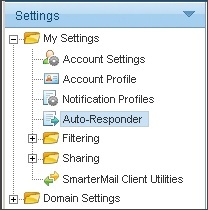 Hostmysite.com :: How do I create an email auto-responder? How do I create an email auto-responder? The following article explains how to create an email Auto-Responder. 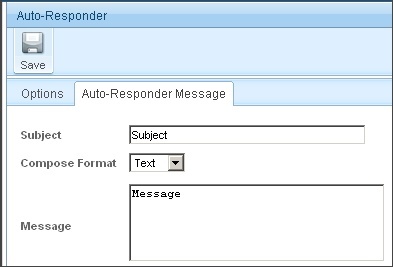 An Auto-Responder is used to send an automated reply to an email message that is received. One of the most common uses for an Auto-Responder is a vacation message. From the left side bar, expand My Settings and click Auto-Responder.